WE ARE NOT SATISFIED UNTIL YOU ARE SATISFIED! Chongqing JUNSUN MECHANICAL & ELECTRICAL CO., LTD is a leading specialist manufacturer and experienced global exporter of oil purification equipment. Besides, we also supply the related oil test instruments, electrical test instruments, mechanical and electrical equipment. Since our inception, JUNSUN has been totally focused on providing high quality products, competitive price, and perfect after-sales service for customers all over the world, we pride ourselves as efficient and dependable supplier able to pass on value to our customers. Over years of consistently efforts, JUNSUN has been exported our oil purification machine and other equipment to more than 50 countries, from these successful cooperations our company enjoys considerable market share and good reputation. If you are interested in any of our equipment, please do not hesitate to send us an inquiry, our experienced sales engineer are ready to help you choose the product that best suits your needs. 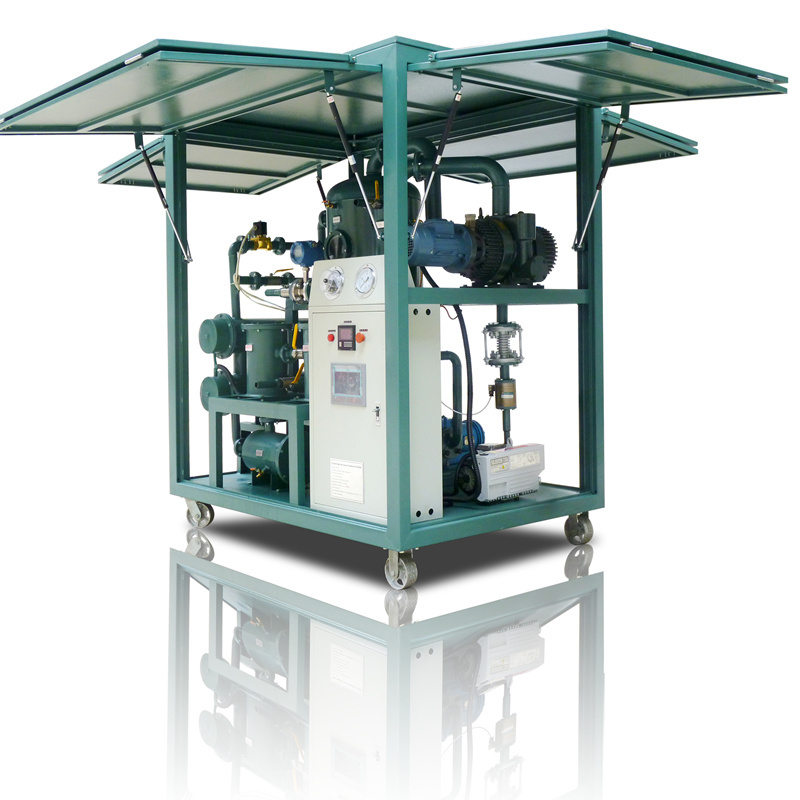 Chongqing Junsun Mechanical & Electrical Co., Ltd is a very professional team which is familiar with oil purifier and market. Chongqing Junsun Mechanical & Electrical Co., Ltd have over 20 years of combined experience in this industry. 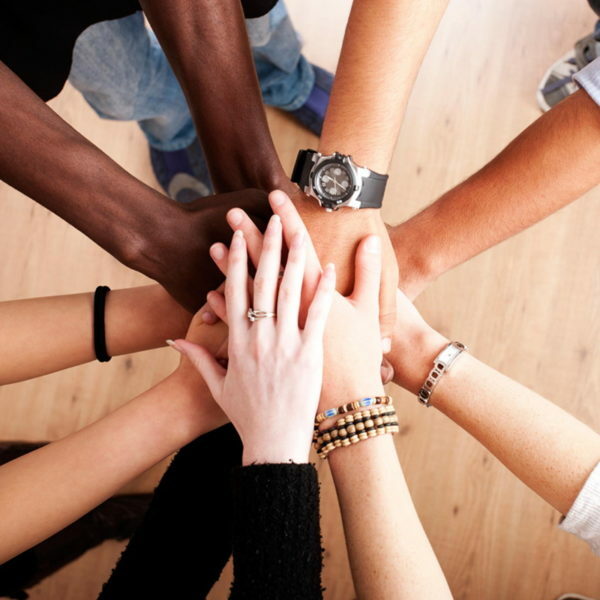 We believe “Quality is the best business plan”. We always commit to supplying high quality product for each of our customer. 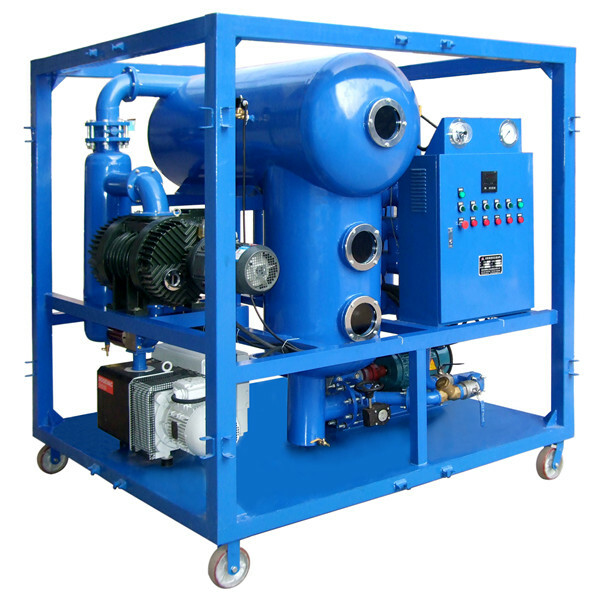 We offer a full range of oil purification equipment and its related equipment with most reasonable price to provide our customers with the best deal. Our customers service & support are always on hand to help for your queries. We are always ready to listen. Orders placed will be dispatched and delivered to the customer as soon as possible. All Junsun Mechanical & Electrical equipment have a one year standard warranty. Copyright © 2007 – 2017 Chongqing Junsun Mechanical & Electrical Co., Ltd All Rights Reserved.